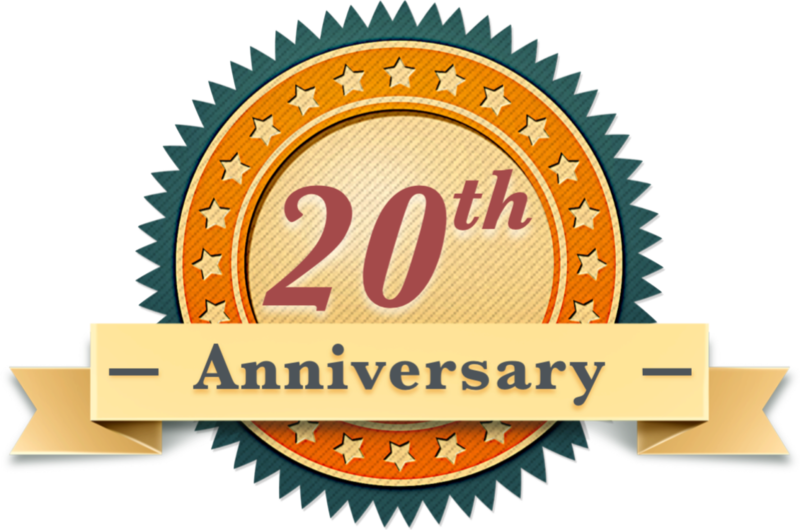 Jack Gabelhausen, President of Inudstrial Lumber Sales LLP in Hamilton, Montana and also an avid fisherman, went on a fishing trip back in 1998 that got him a pretty cool catch. He caught this Bull Shark in Key West, Florida, where he and his wife typically shark fish twice a year. “The Bull Shark was phenomenal to catch”, Jack recently exclaimed about this particular fishing expedition. “It was a lot like pulling up a Volkswagon”, he explained. According to National Geographic, Bull Sharks are known for their aggressive nature and are even referred to by some experts as “the most dangerous sharks in the world”. Although humans aren’t necessarily on their “menu”, they are known to eat anything they come across, including other sharks. That could make for quite the adrenaline rush when reeling a Bull Shark into the boat! 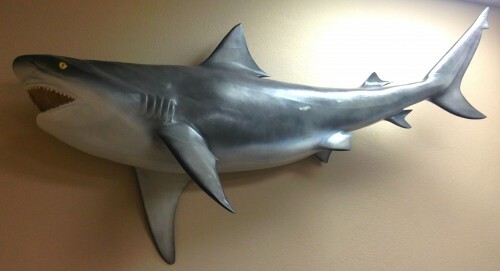 Jack donated the shark meat to a local rescue mission in the area, and the mount of this massive Bull Shark is currently on display in the lobby of the Industrial Lumber Sales LLP building in Hamilton. Great catch, Jack!